For Fulton County, to be used in advance of Whole Whole Wide-Spectrum Chlorine Plus. 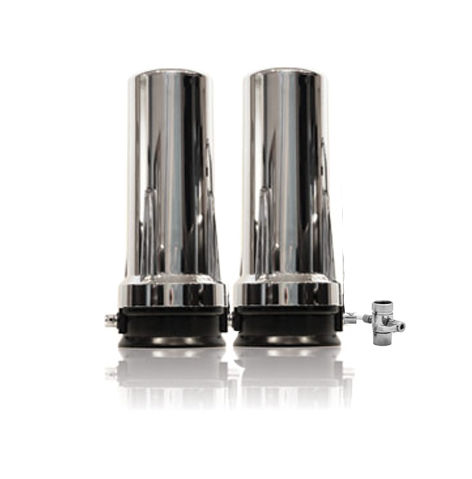 This is the 20 inch pre-filter we recommend for Fulton County. The municipality changes water sources every six months. When the water that has been sitting in the pipes for a half-year is pushed through, it needs extra filtration. 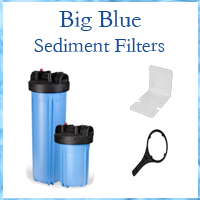 It’s best to use this less-expensive pre-filter for that clean-up rather than your main tank. 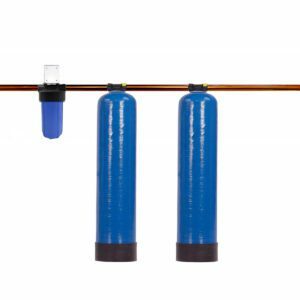 This pre-filter protects your main tank during that turn-over, and adds extra protection to your whole-house system all the time. 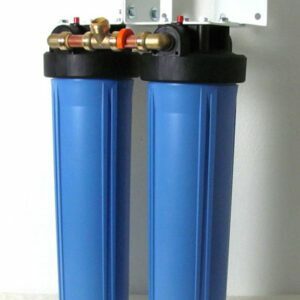 Change the filter cartridge inside every 140,000 gallons. 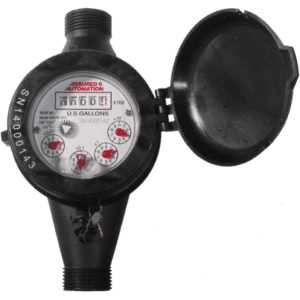 Check you water bill to see how much you use in a year, and note the numbers when your system is installed. 140,000 gallons might be 16 to 18 months, but that is just a general estimate.